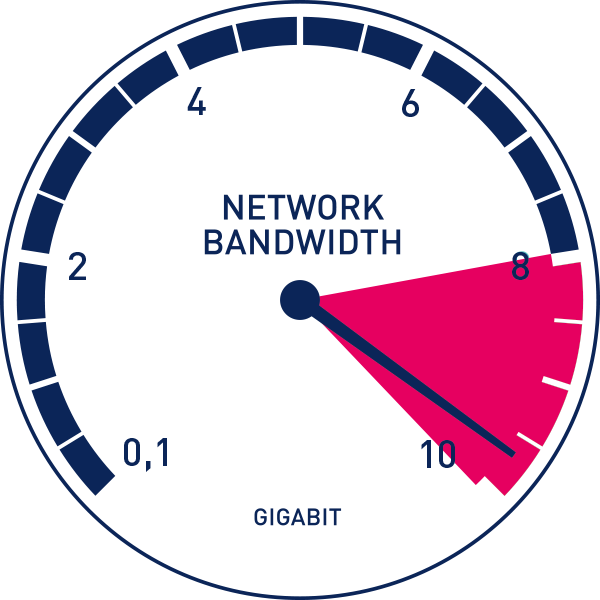 Bandwidth is capability: the level of ability to process, and get something done. Familiar as IT-techno talk, but universally applicable. Why is it more palatable to accept limits on technology, but ohso hard to accept our own personal limitations? When our systems or smart devices max out we upgrade, usually guiltlessly. When our personal emotional or physical bandwidth is at capacity…when we need help, or more time to process, we apologize…we shame ourselves….or, in power-ing through, enter the ‘red zone’-loved ones beware!! Life is demanding, regardless of your generations’ cute moniker. We are all pulled in way too many directions, even on a good day! Preparing a property for sale is a really demanding task that will require much of your bandwidth. The Refreshed Home suggests looking for help, and remembering delegating is often a temporary condition; appropriate, and perhaps “smarter” than any device will ever be.